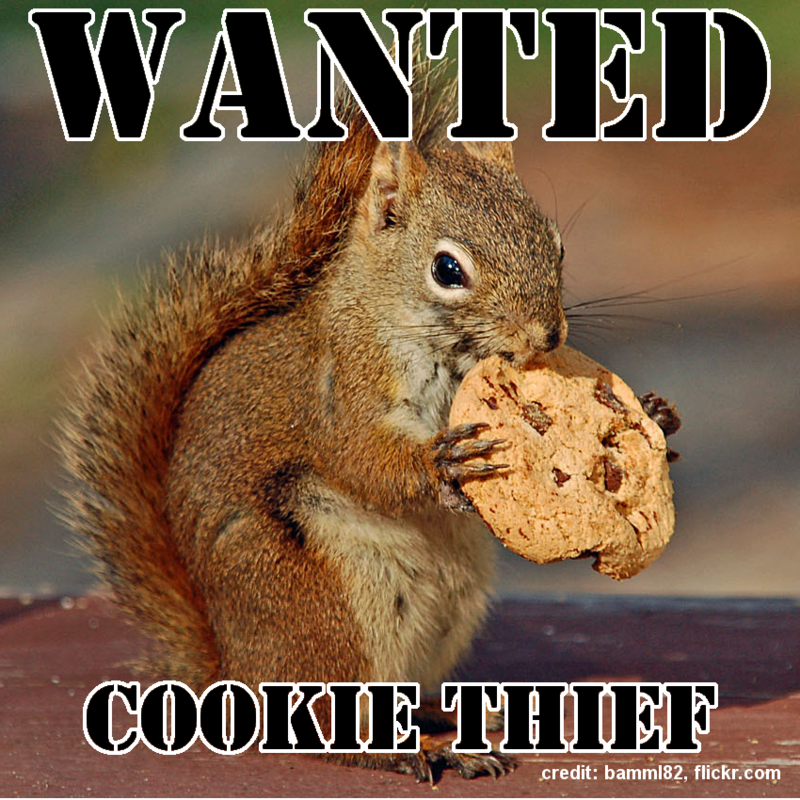 Waldo Rochow, MBA: Stollen Cookies? Have you heard that a frog can be cooked without a shock to its system by placing it in a pot with cold water, and gradually turning up the heat? Well, you are the frog, and internet-based mobile applications are the heat. Last night, I was working on a blog post that had remained in draft mode for far too long, and part of what I did was to look for appropriate imagery using my phone. I started looking for "Tug of War" images on flickr.com before changing my search to "Sumo wrestling". Today, Facebook magically showed me a "sponsored" post from NHK Japan for "GRAND SUMO LIVE". I have NEVER searched for sumo until last night, and that search was on the Flickr website. The way cookies are supposed to work is that they are only accessible to the website that issued them. 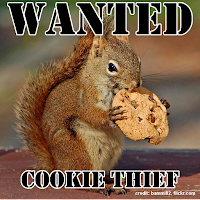 So, it would make sence for Flickr to keep track of my searches using cookies. But if I search for something on Google and then visit Amazon, Amazon shouldn't know anything about my activities on Google. Clearly, this is not the case with the Facebook Android app. My search history on Flickr should not be visible to any other site, and since I don't have a Flickr account, I don't think Flickr sold Facebook the data. 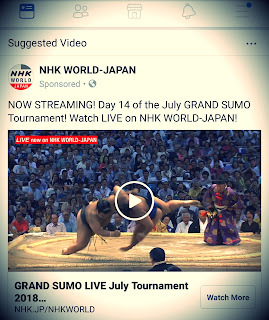 Somehow, either through an astronomical coincidence, or some other means, Facebook managed to figure out that, at least right now, I have an interest in SUMO. I'm not suggesting that you start making tinfoil hats. Nor have I deleted the Facebook App... yet. The point of this post, however, is that it truly is possible that this is just coincidence. However, Facebook's track record on matters of privacy is not that great. As a result, I am inclined to think that they are harvesting cookies from my phone. Do I have proof? No, but this is an example of what I have written extensively about: Ethical Debt. Because ethics do not seem to be high on the priority list for facebook, one tends to assume that every questionable event is somehow done in the shadows. Companies MUST hold themselves to a higher standard, because the consumer will stop granting credit if the ethical debt gets too high.